Tuesday, 15 January 2019, 3:53p.m. 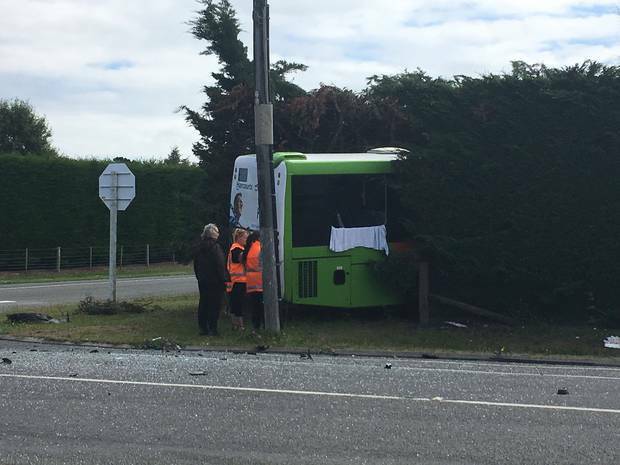 Twelve people have been injured in a bus crash in Christchurch this afternoon. 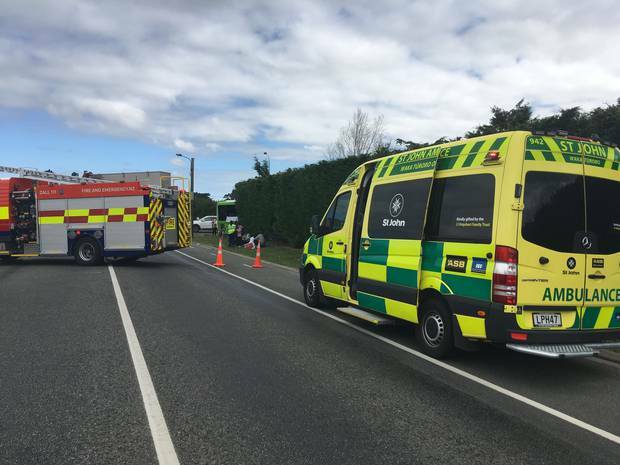 A police spokeswoman said the crash between a bus and a car occurred on the corner of Birchs Rd and Trices Rd in Prebbleton just before 3.30pm. The fire service and paramedics were at the scene. A St John ambulance spokesman said five ambulances were in attendance. One person was seriously injured, three people had moderate injuries and a further eight people had minor injuries, the St John spokesman said. They were being taken to Christchurch Hospital.